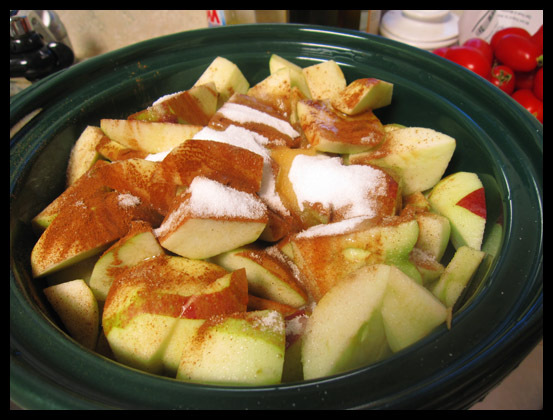 Apple Crock Pot Dessert Recipe. 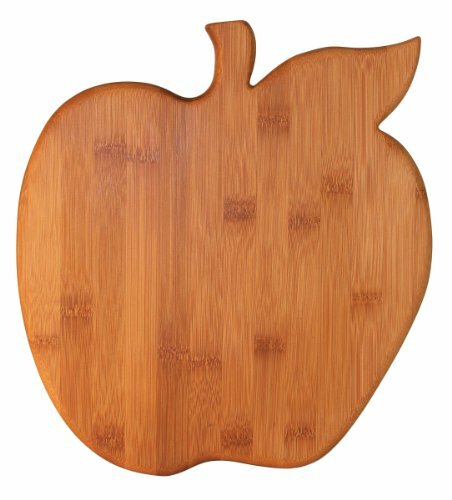 Autumn is time of the year that apples are ready to pick and enjoy. I know I do since I grew up on an apple farm when I was younger. 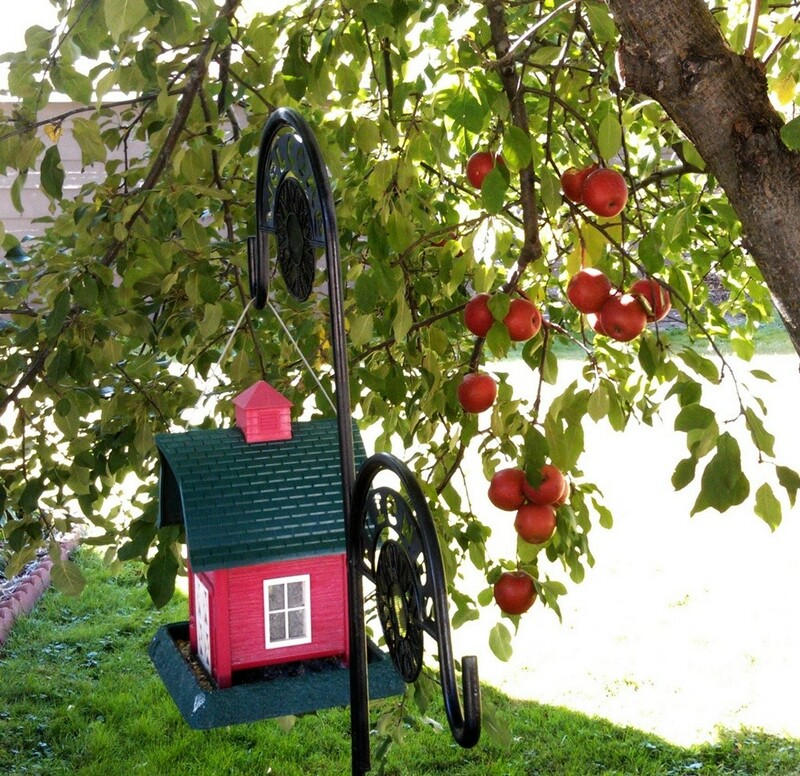 We had many apple trees always loaded with many different kinds. 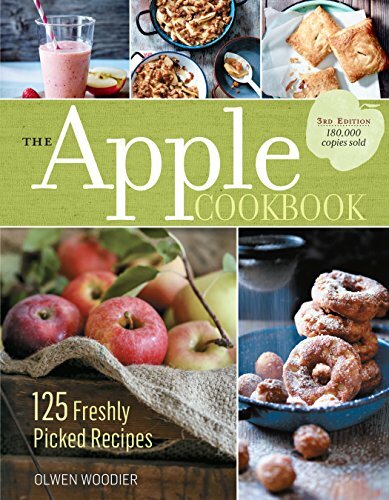 With those apples are all kinds of desserts you can make but I’d never made one using a crock pot before. So I looked up some recipes and thought I’d give it a try. 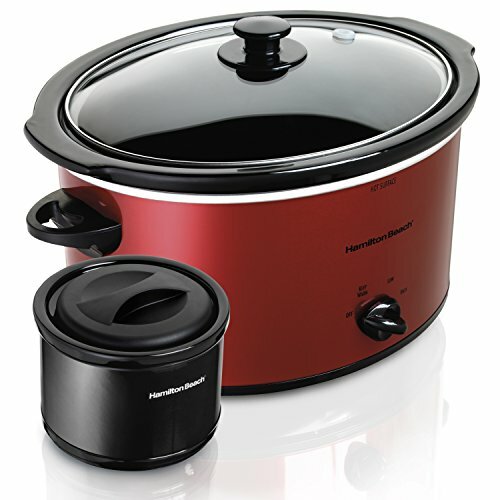 I soon found that out that not only is a crock pot used for making meals but also for handy for desserts too. 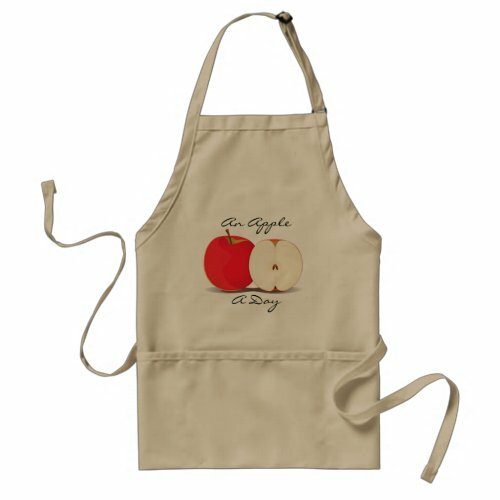 Depending on what the size of your crock pot is you can add more or fewer apples. All you need to do is adjust the measurement of the dry ingredients. You can even follow this recipe just as it is. It turns out great either way plus it’s so easy to make! To tell you the truth I was a little sceptical at first that this would turn good but to my utmost surprise it did. I was a believer for sure in using a crock pot for desserts. Oh, this sounds apple delicious and simple to make! Wow, that’s an amazing-sounding recipe! I’ll definitely have to give it a try.